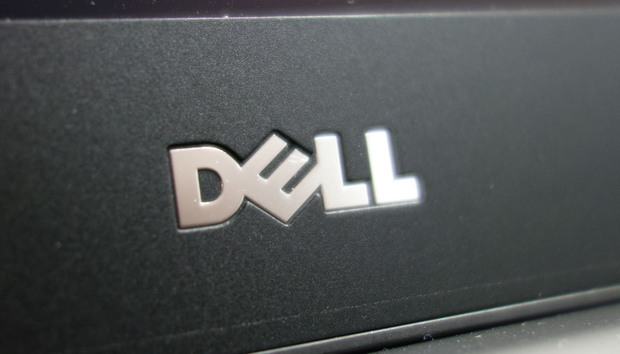 Dell EMC, which took pole position in both revenue and shipments, claimed 21.5 per cent market share in revenue and 18.2 per cent in shipments after experiencing 51.4 per cent revenue growth in the worldwide server market place during the first quarter of 2018. HPE followed closely maintaining 19.9 per cent of the market based on revenue, while its server shipments experienced a 8.5 per cent decline, securing second spot with 13.1 per cent of the market, according to the latest figures by analyst firm Gartner. The Gartner research showed that increased spending in hyperscale cloud infrastructure, along with enterprise and mid-size data centres, contributed to global server revenue increasing year-on-year by 33.4 per cent in the first quarter of 2018. Server shipments also grew a further 17.3 per cent in the same quarter, compared to the same period the previous year. “Enterprises and midsize businesses are in the process of investing in their on-premises and colocation infrastructure to support server replacements and growth requirements even as they continue to invest in public cloud solutions," Gartner research vice president, Jeffrey Hewitt, said. When broken down into regions, Asia Pacific experienced strong double-digit growth at 47.8 per cent, while shipments grew 21.9 per cent, year-on-year. According to Gartner, the x86 server market increased 35.7 percent in revenue, and shipments were up 17.5 percent while the RISC/Itanium UNIX market continued to struggle with shipments down 52.8 percent and revenue also declined 46.7 percent. Recently, Gartner forecast that spending on public cloud services was set to grow 21.4 per cent globally, hitting US$186.4 billion this year. Globally, the fastest-growing segment of the market is cloud system infrastructure services -- infrastructure-as-a-service (IaaS) – which is forecast to grow 35.9 per cent in 2018 to reach US$40.8 billion.